A simple solution to mounting half-rack gear! 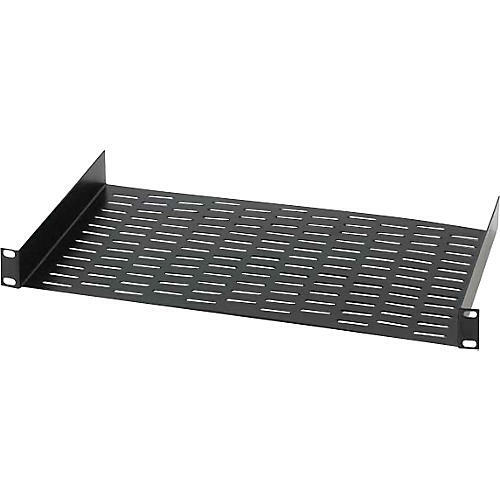 One space, 14-gauge shelf has a hole pattern in bottom for mounting a variety of half-rack equipment. Finished in durable, black baked enamel.